Discover a business communications tool ready for social, mobile, cloud and more. See a demonstration of IBM® Sametime® meetings running on a mobile device. 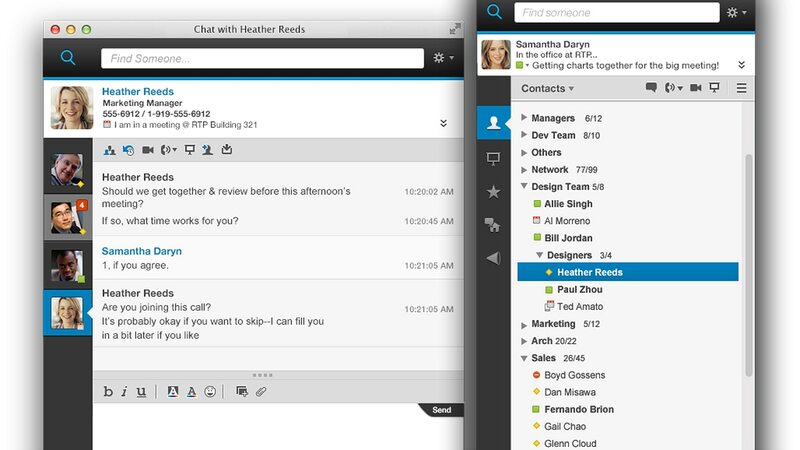 Discover the new features of IBM Sametime and how they help in making business a social business.